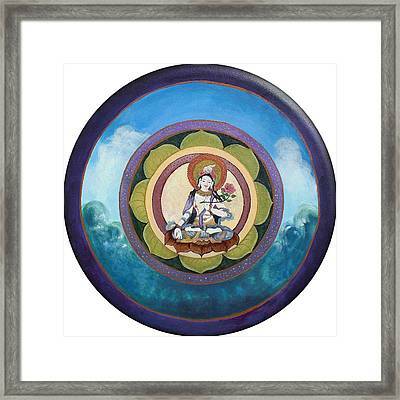 White Tara Mandala is a painting by Jo Thompson which was uploaded on October 7th, 2010. 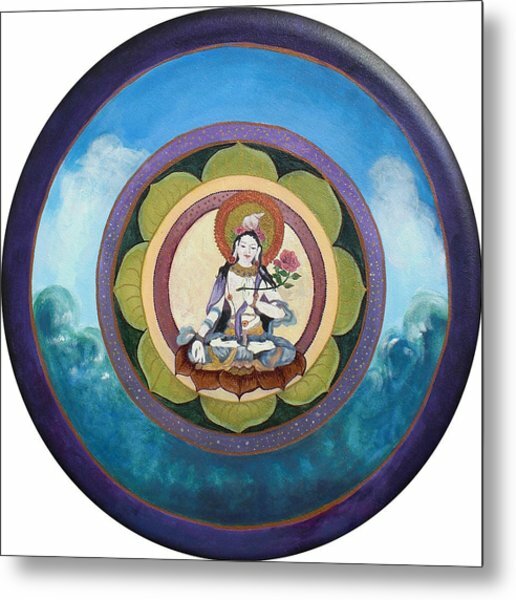 White Tara is the goddess of compassion and longevity in the Tibetan tradition. 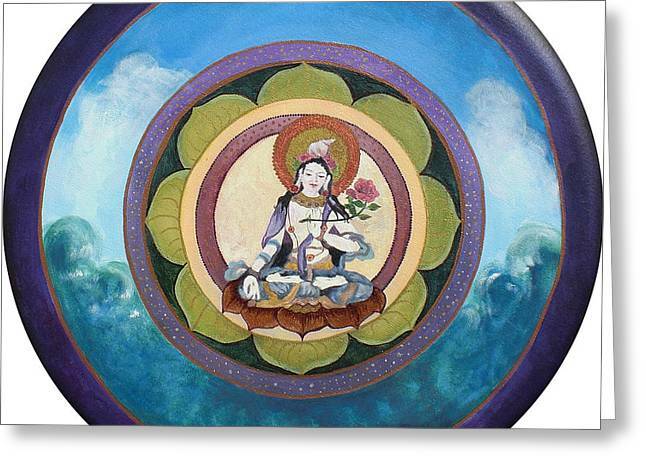 She hears the cries of the world. 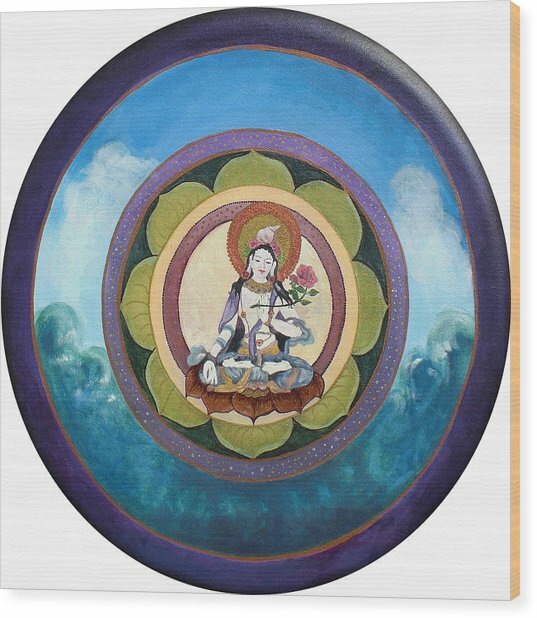 This is a circular canvas. 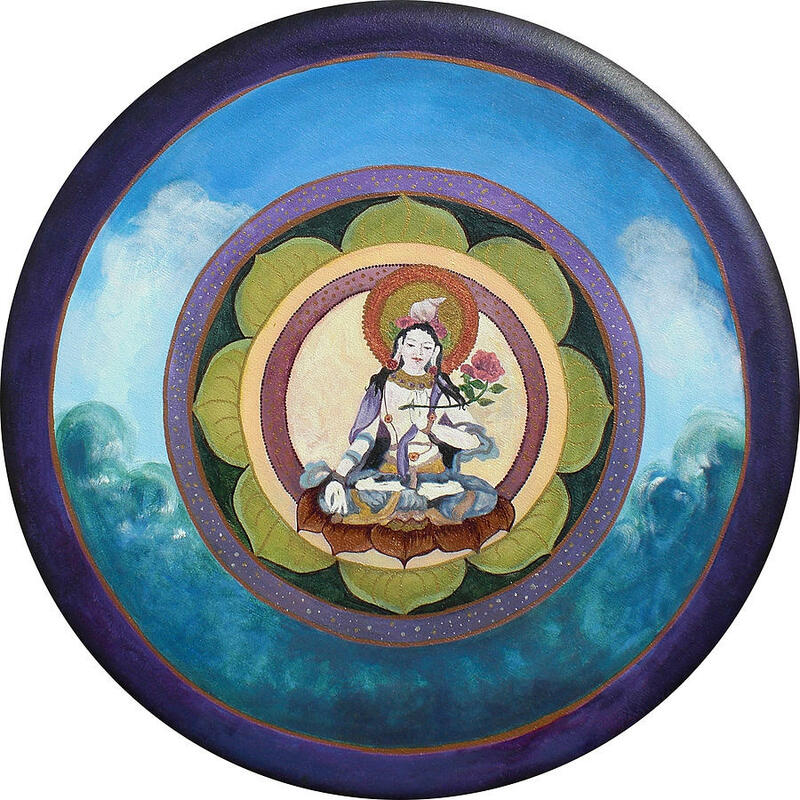 There are no comments for White Tara Mandala. Click here to post the first comment.